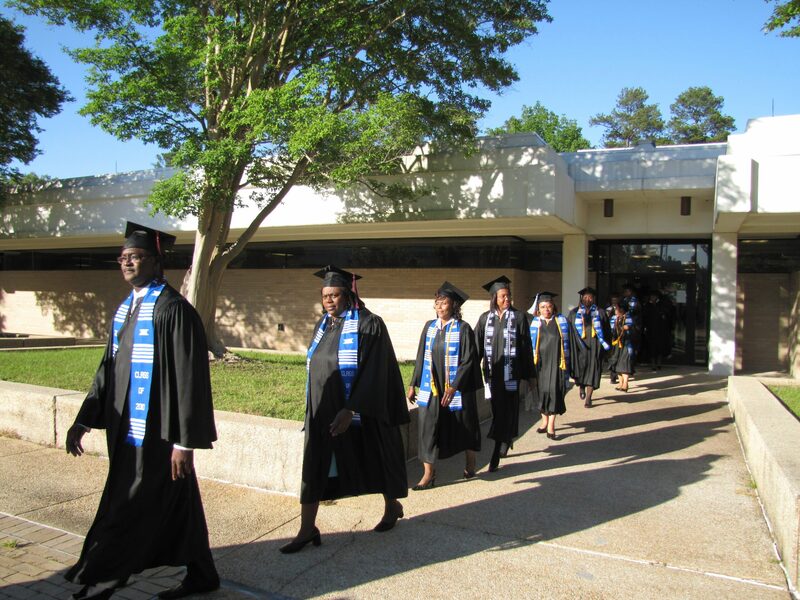 The Department of Professional Interdisciplinary Studies offers innovative and high quality educational opportunities in response to the diverse and changing workforce needs in Mississippi, the nation, and the world. The Department has established relationships with other academic units at the University, public school districts, local non-profit educational agencies, community colleges, and faith-based organizations to offer academic credit classes during convenient times (in the evenings and on weekends) that do not conflict with professional and personal obligations. The Department offers coursework for academic credit in partnership with all Jackson State University units, community colleges across Mississippi, and in designated Metro Learning Classroom sites. The Department has an outstanding and diverse faculty who hold terminal degrees and engage in scholarly activities in lifelong learning. The Department also draws upon faculty from the University and adjunct faculty from various government, community, and educational agencies. The Professional Interdisciplinary Studies Degree is for adults who want a flexible program that allows them to tailor coursework to meet their personal and professional needs. This program is excellent preparation for changing careers or entering into a variety of graduate school programs or professional careers, but the program's flexibility allows imaginative students to pursue many other avenues as well. Specific program benefits include the opportunity for students to achieve their educational and personal goals; expand their knowledge base by completing a comprehensive, individually-paced plan of study; and offering access to college studies as they balance family life and their current job, while working toward achieving their long-term career goals.